Have you ever felt like you are drowning in your to-do list? 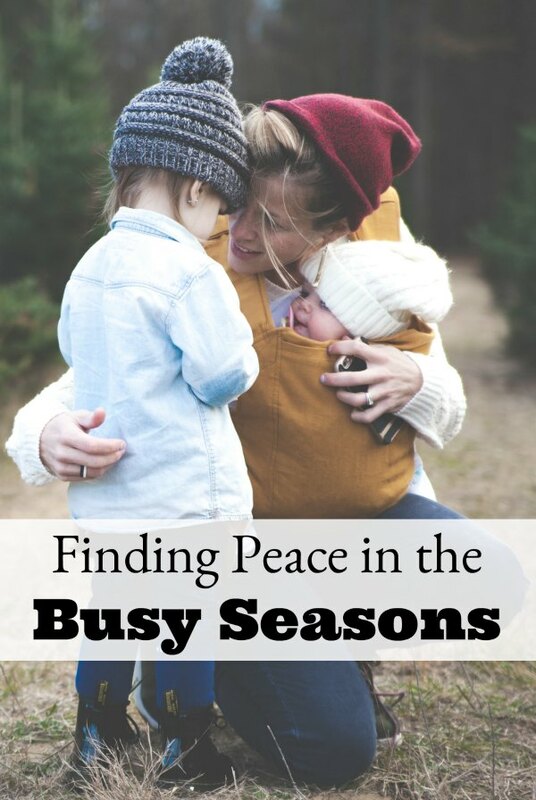 Finding peace in the busy seasons is something I am currently struggling with. We recently got back from vacation, which was wonderful! I feel so grateful we could find time to get away with our family. Yet somehow my feelings of joy are mixed in with anxiety and stress! Who knew you could feel two conflicting emotions at the same time!? Right now as I type there are laundry piles all over our living room couch, a sink full of dishes, crumbs under the table and a list of more than 10 things I MUST complete in the next few days. Ever been there? Life gets busy fast. Before you know it your calendar is booked up and you’ve realized you said yes to too many things. 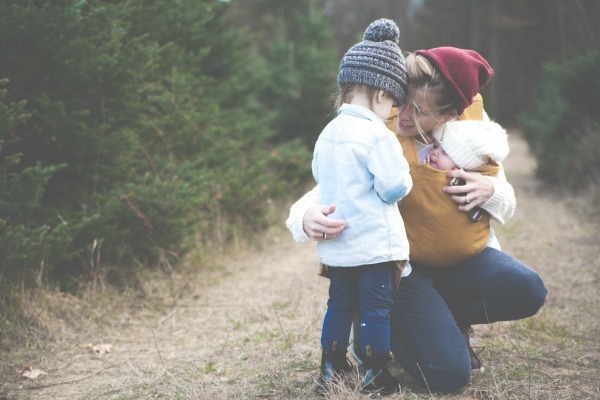 So how do we find peace during these busy seasons of life? This brought a calm and peace to my anxious spirit. Often times I try to conquer the overwhelming mountain in front of me by myself. Yet I realized when I share my thoughts with God, my husband or my friends I feel a weight being lifted. Certainly I don’t want to burden my friends with silly to-do lists, but God didn’t create use to walk through this life alone. We were created for connection and relationship. With God, our spouses, family and friends. So why don’t we reach out for help when we feel overwhelmed? 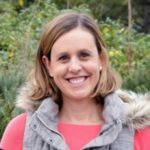 I noticed a big difference when I share my frustrations with my husband. I don’t need him to solve everything, but if I vocalize “I’m feeling a bit overwhelmed with my to-do list” it somehow releases some of the stress. Instead of lashing out at him because I’m overbooked and stressed, I can be vulnerable and share my inner thoughts. This gives him the opportunity to encourage me. You don’t have to do this alone. God hears our prayers, sees our tears and He cares. He loves you! So how do you handle stress during busy seasons of life? I’d love to connect with you on Heart of Deborah.